After releasing new material almost every month since the start of the year, including the mellow track titled ‘Biola’ which was released in April. 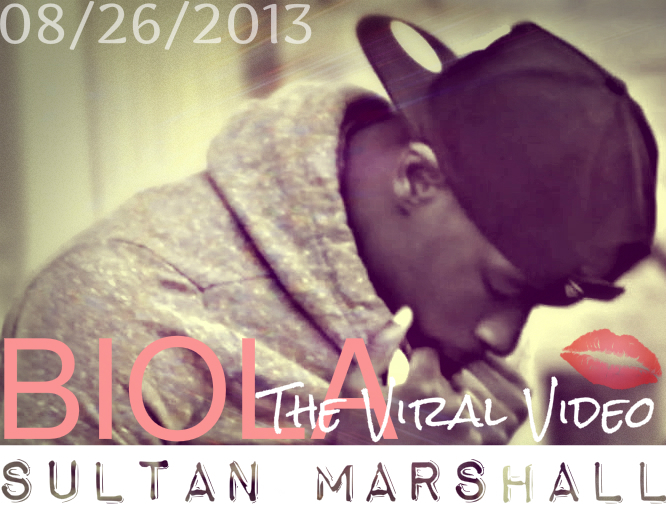 Sultan Marshall brings you the visuals to the aforementioned track ‘Biola’ in the form of a viral video. This serves as a build up to the release of a mixtape scheduled for later in the year.